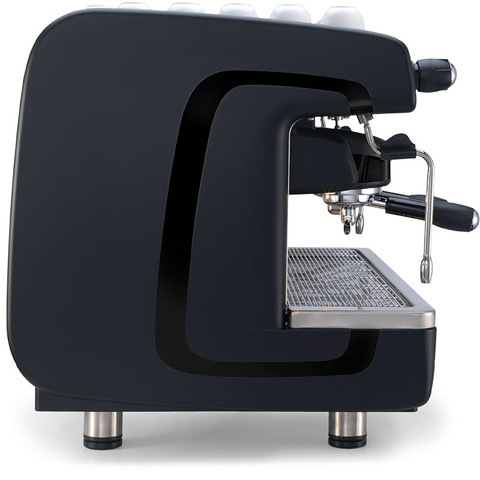 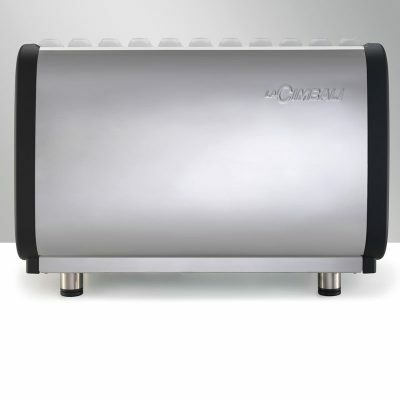 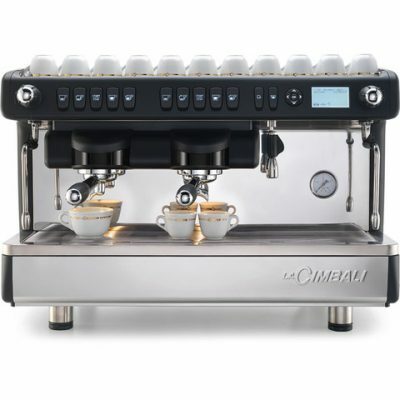 The LaCimbali M26 machine is easy to use, easy to control and easy to maintain. 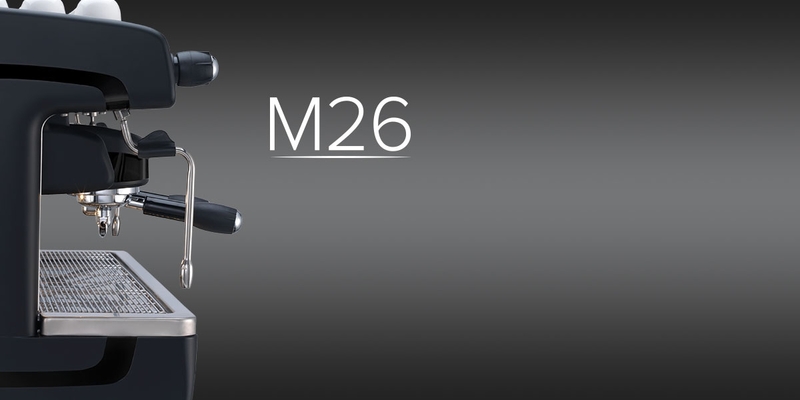 Ergonomic and versatile, the M26 is made from steel and ABS and comes equipped with a reliable LaCimbali thermal system. 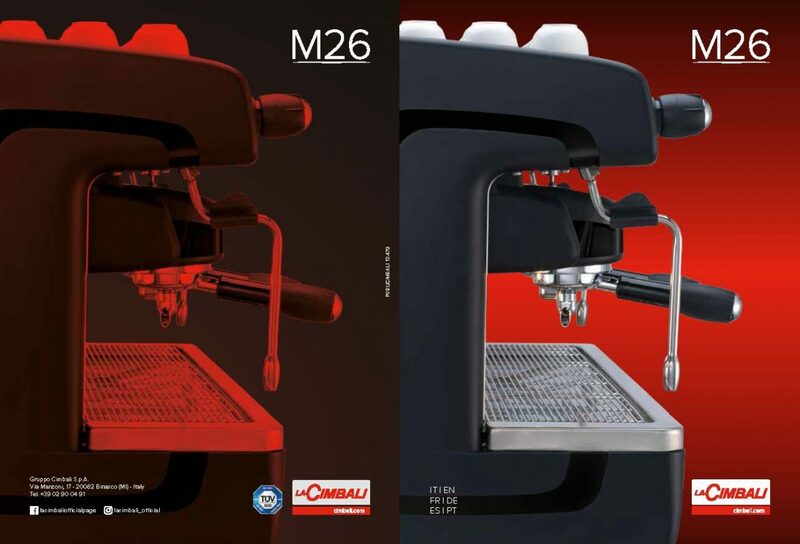 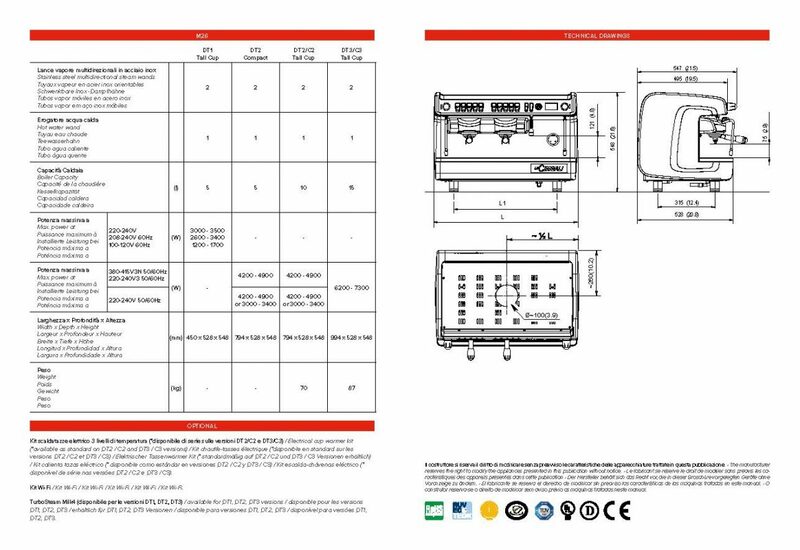 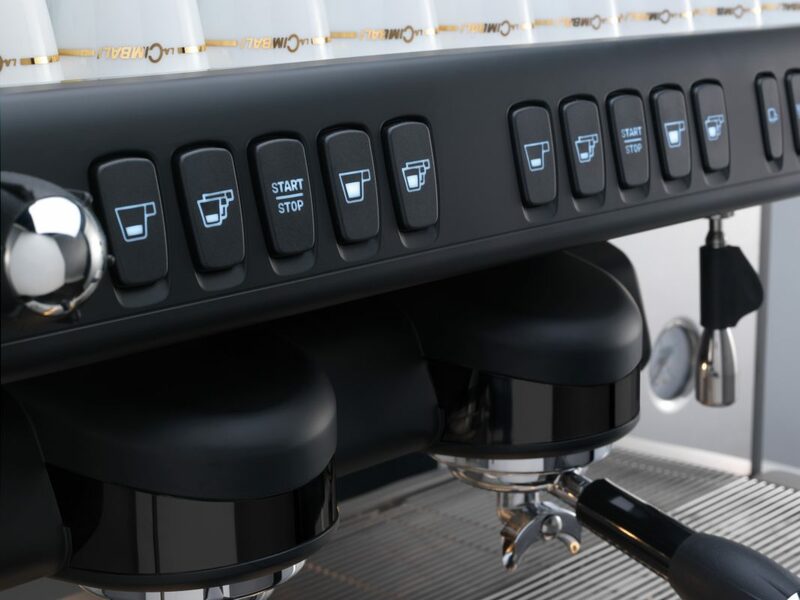 The new M26 has a new electomechanical button panel, longer steam wands and a service display to ensure up-to-date information.